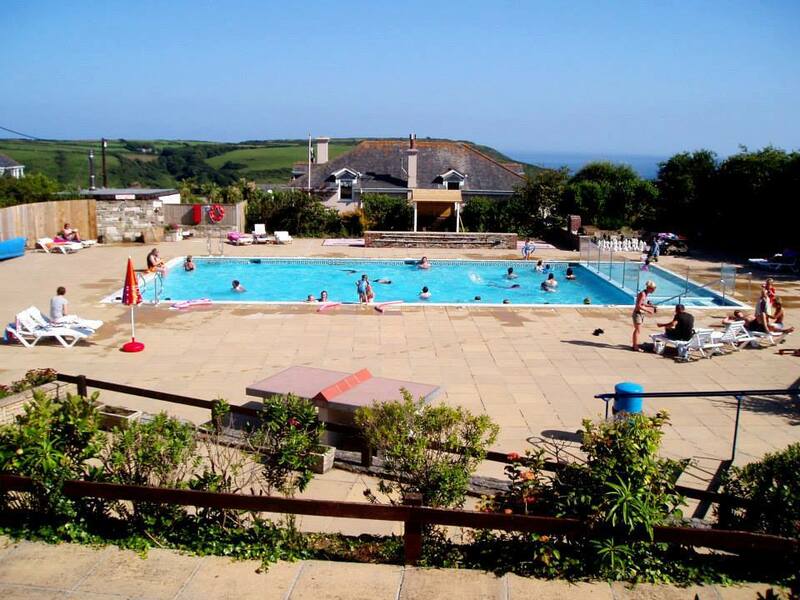 Seaview International is a family friendly holiday park that is in a stunning location with an incredible view of the ocean. 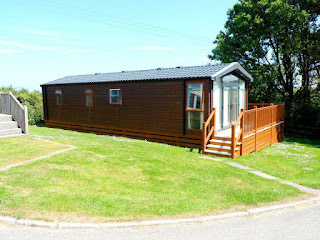 Our holiday park is a short stroll from the centre of Boswinger near Gorran Haven in Cornwall. We are ideally located for exploring this beautiful part of the West Country and the many wonderful places on the Roseland Heritage Coast. Our cheerful team of staff is on hand to help with anything you might need to ensure that you settle in and get your holiday off to a wonderful start. Our total dedication to maintaining the highest standards gives you an idyllic environment in which to unwind and make the very most of your precious time away. We offer a superb range of pitches to suit everyone and with 30 acres devoted to our camping/caravanning area, you’ll never feel crowded. There’s so much to do right here, you might just find that you never want to leave the park. The outdoor pool, with its delightful landscaped terraces is a fantastic place to while away a sunny day. Children love the 5 acre play park, with slides, swings and plenty of space for ball games. Barbecue areas make it easy to spend time as a family while your kids make friends with other children and enjoy the freedom a camping holiday gives them.